Nationwide Onsite Satellite & Cable TV Cabling Services. Since 2008, US Cabling Pros has been providing our commercial and residential clients professional satellite and cable TV cabling services. 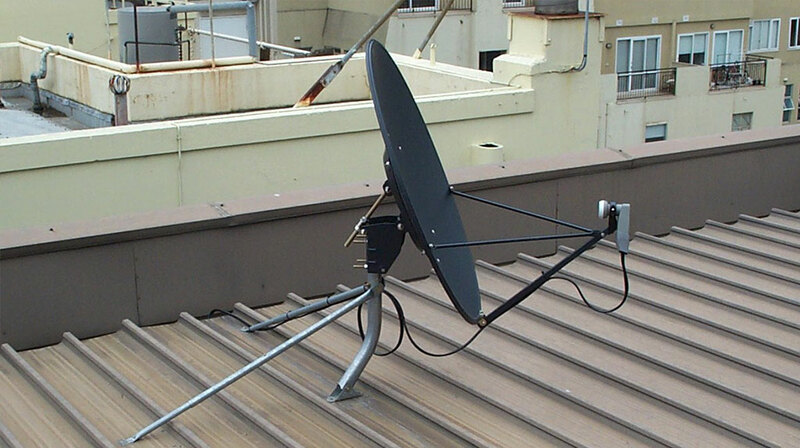 Whether you need additional cable TV jacks in your home or have a need for structured satellite cabling and multiswitching, we have an onsite solution for you. Our technicians have pulled cabling in and throughout retail, industrial, medical, hospitality and government environments, successfully installing, branching and extending thousands of signal circuits for commercial and residential locations. Whether you need cabling for a new equipment installation, or cabling to modify your current configuration, we have a solution for you. Give us a call today and find out why so many businesses and local residents recommend our professional onsite services to their friends and colleagues (859) 780-3061. About US Cabling Pros Satellite & Cable TV Mobile Technicians. US Cabling Pros is comprised of a network of over 3500 onsite service technicians. Our technicians are proficient cabling techs in multiple industries, and hold a multitude of industry and vendor certifications. Each technician at US Cabling Pros has been background checked, drug tested, and fully vetted to guarantee our high level of service to our customers, and every service request is managed by our project management team comprised of experienced and accomplished field engineers. When you call US Cabling Pros, we can guarantee that you will be speaking with an experienced cabling engineer, and working with a friendly, courteous and professional onsite technician. From the top down, we strive for professionalism and absolute customer service with every service call. Why wait? Give us a call today and let our experienced team set up a service call for you (859) 780-3061. Professional Onsite Satellite and Cable TV Cabling Services. 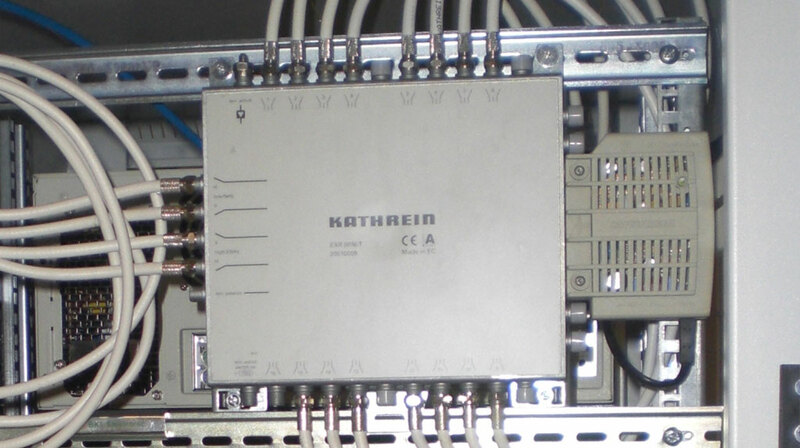 Nationwide Onsite Structured Cabling for Satellite & Cable TV. 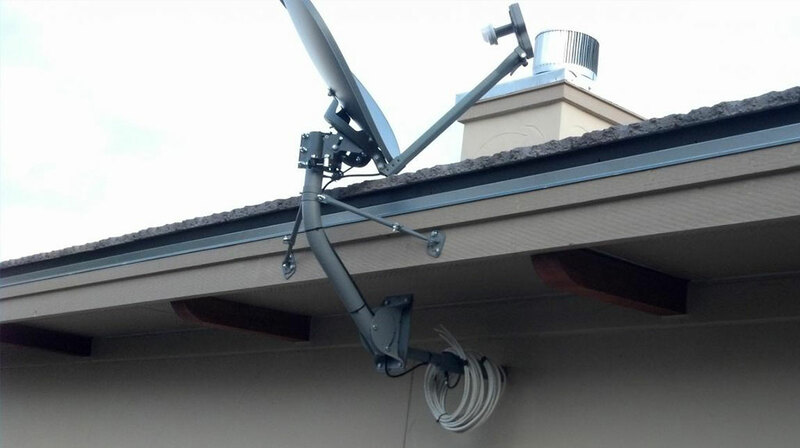 Pro Indoor Outdoor Cable TV and Satellite Cabling Services.